I love Mexican food. It cannot be compared with anything else in the world, that is why I call it specially unique. 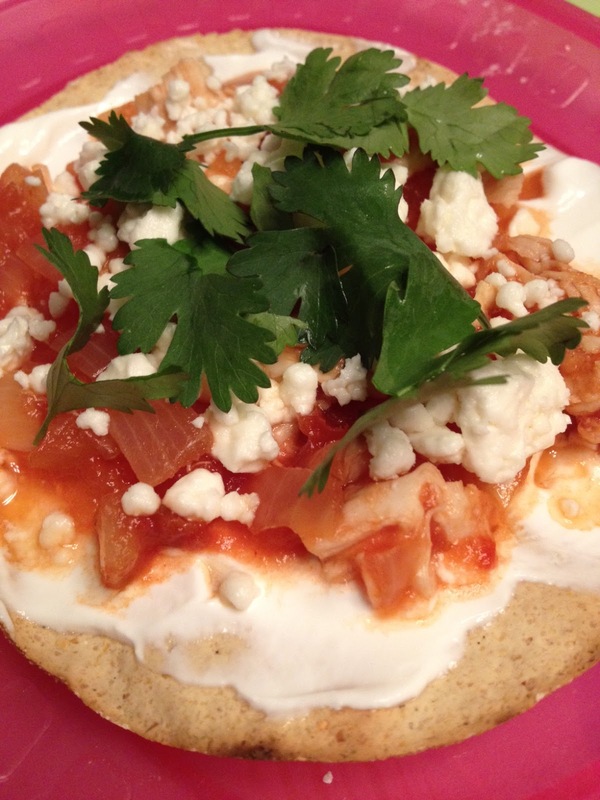 Mexican Tinga Tostadas reminds me a small pizza. Don't you think so? Yes, I am ready for this one! It Looks so pretty on that hot pink plate, as well as tastes just as good as it looks!! Thanks for sharing! I just realized how delicious this dish can be! Let me give it a try, and I will definitely write back to you in a while! I was asking around in the web, is Grabmyessay.com safe? But while searching for a best writing service, I found this article! It's amazing, cause I love Mexican food. 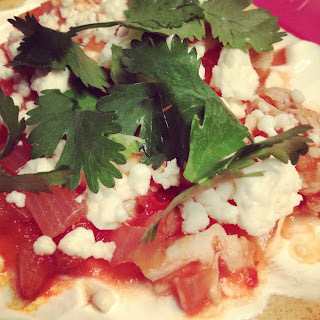 Delicious dishes are so yummy and simple in preparation. Thank you for the shared recipes.